Friday marks the beginning of the second half of the baseball season for the Bay Area's two teams, with the Oakland A's and the San Francisco Giants performing very differently on the field. 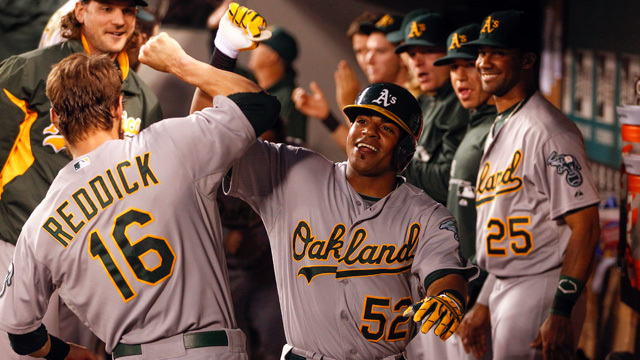 The A's are first in their division and have the lowest earned run average in the league. The Giants have not fared so well, lacking consistency on nearly all fronts. We'll look at what both teams need to do to come out on top in September, including possible player trades.